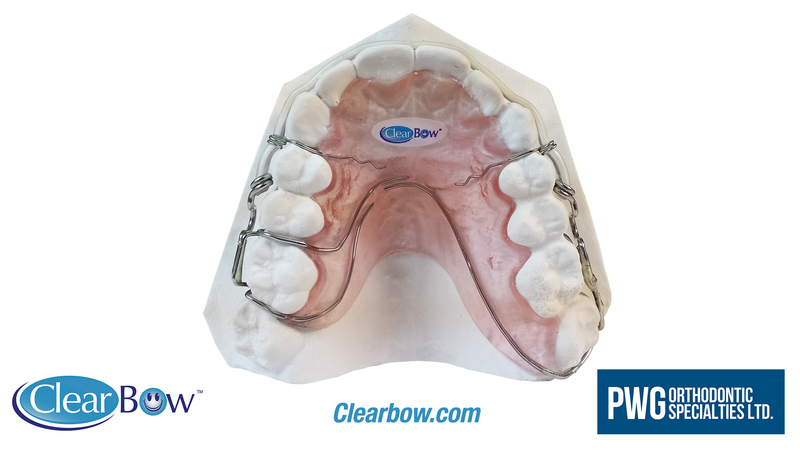 The new virtually unbreakable ClearBow is a 3 prong adjustable labial bow that exceeds the effectiveness and durability than conventional steel wires. 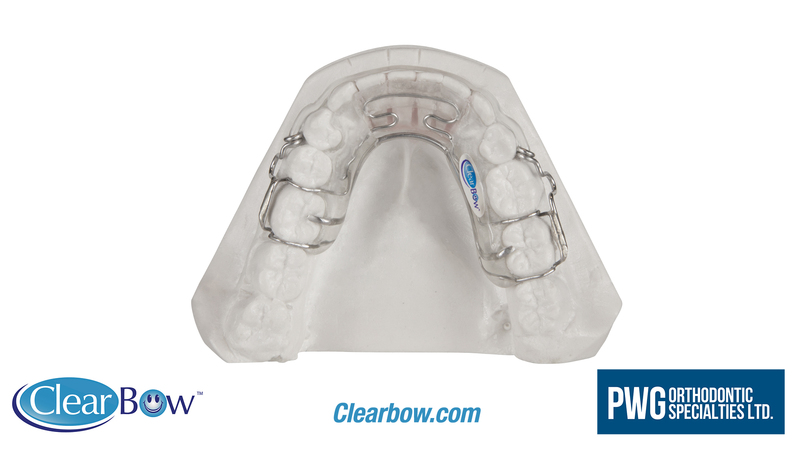 The ClearBow is anatomically designed to provide 2.75 mm of full labial contact for superior retention. 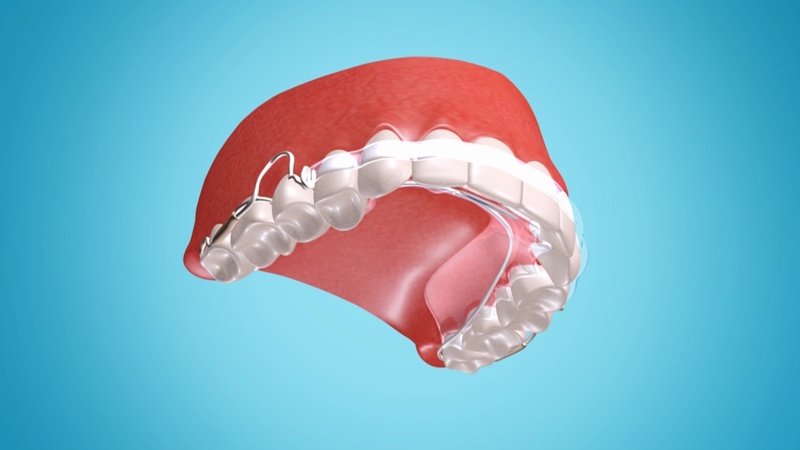 It can easily withstand conditions that labial bows should never be subjected to, which is why we can safely guaranty the ClearBow from breakages when the orthodontic appliance is used under normal conditions specified by the doctor. 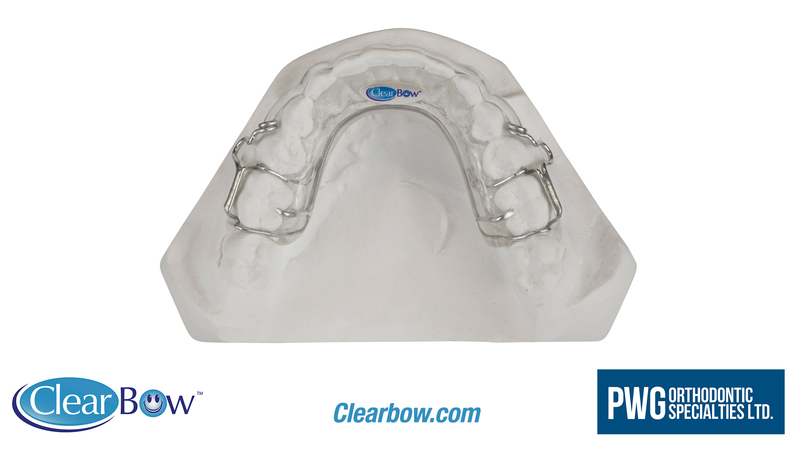 Throughout the engineering of the ClearBow, we took the time to develop special techniques, manufacture and recommend tools that work best with our product to save you time, money, and countless headaches. 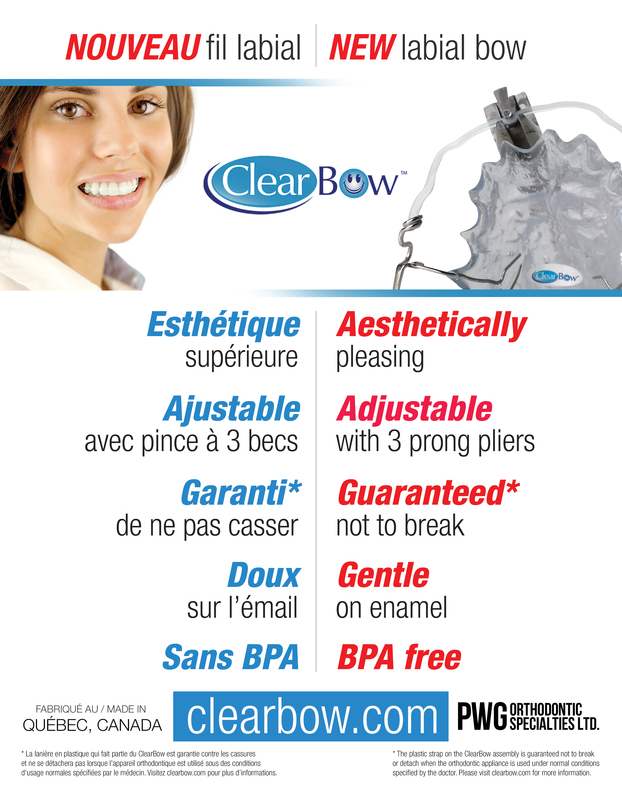 The ClearBow is durable, efficient and requires less time and skill to use than any other labial bow. 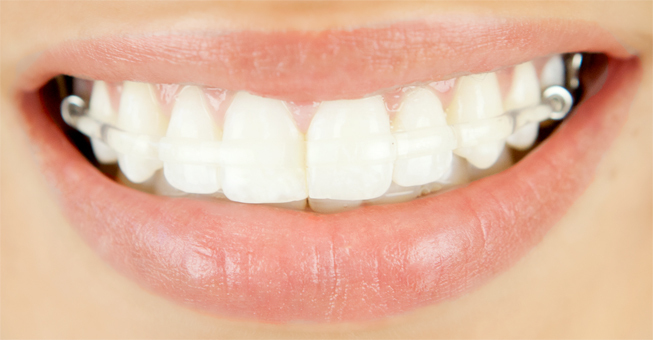 It is adapted in 4 easy steps, unaffected by resin monomers, boiling water and high-density alcohol. 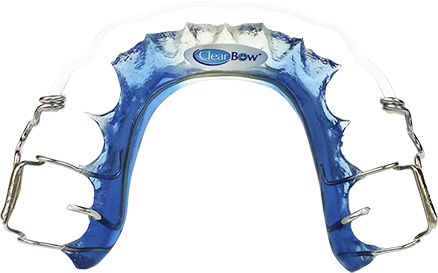 The ClearBow is virtually unbreakable, and is manufactured in Canada with materials sourced only from the US. 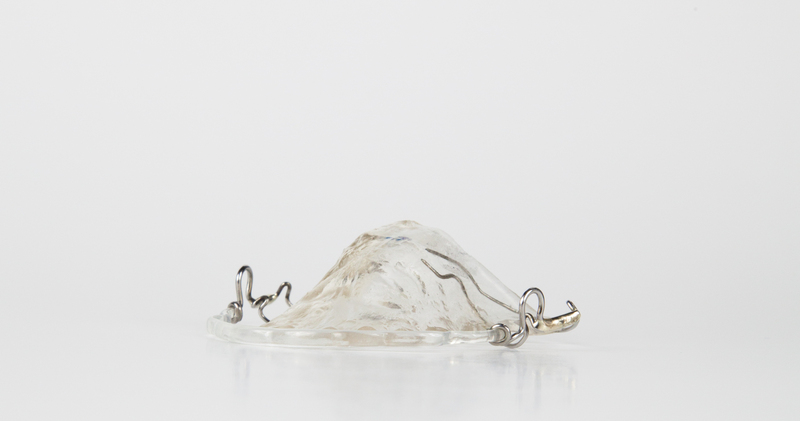 Our products are sold to you factory-direct to keep our prices low and your profits high. 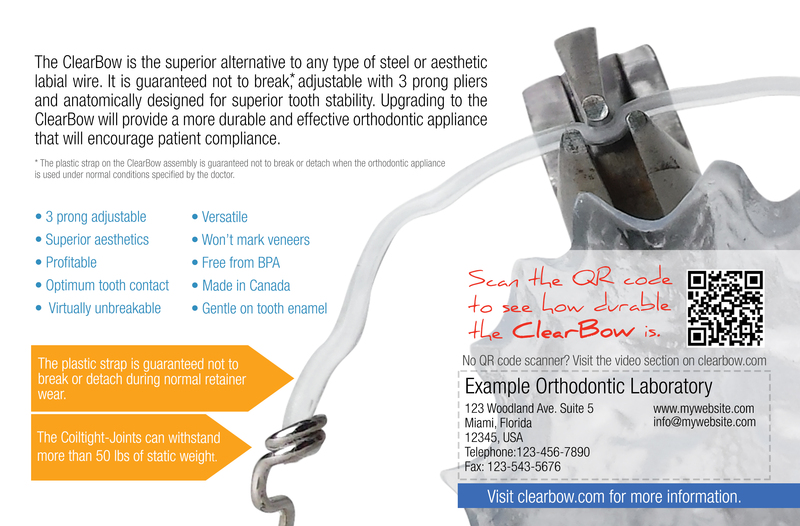 The ClearBow will increase productivity and decrease labour costs because it is so much easier and faster to adapt than any other labial bow. Special tools and techniques have been designed for reducing the time and skill required to form the ClearBow. 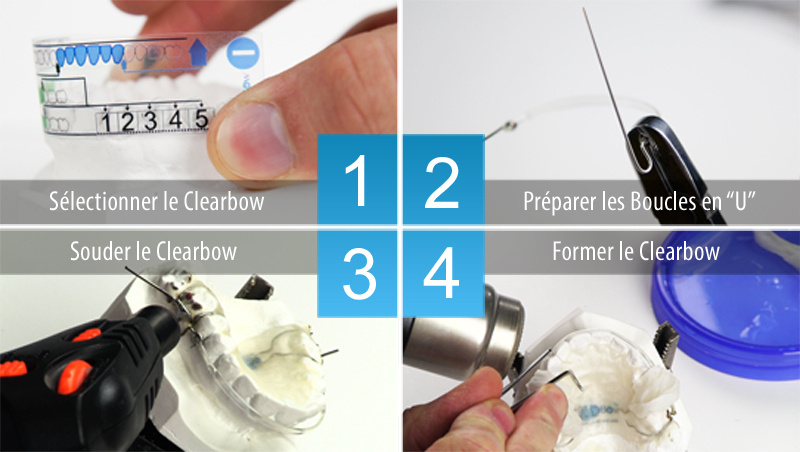 By following our 4 simple steps, using our specially designed tools, the Clearbow can be adapted in under 3-5 minutes. 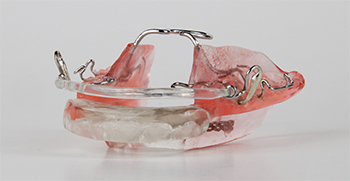 The Coiltight-Joint™ embeds itself into the material, forming a virtually unbreakable attachment. 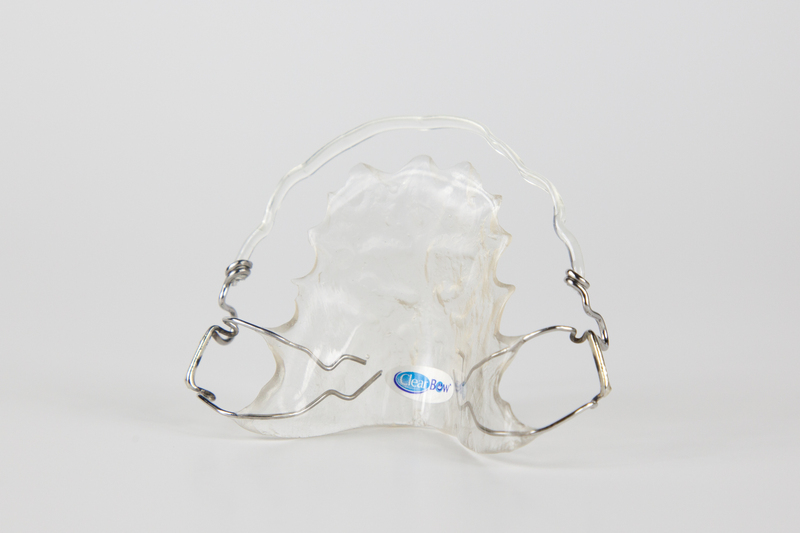 The ClearBow strap can withstand conditions under which any other labial wires would fail, ensuring utmost durability of the ClearBow, and peace of mind for you, your customers and patients. 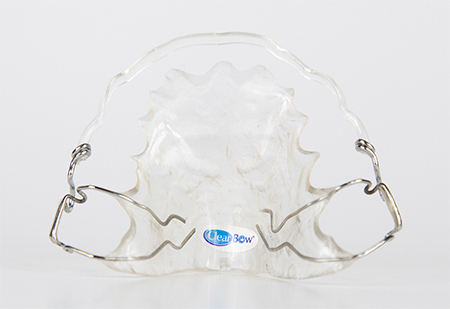 There is no need to worry about damaging or distorting the ClearBow with other products routinely used in the fabrication of orthodontic retainers.The ClearBow is unaffected by high-density alcohol, boiling water or orthodontic monomers. 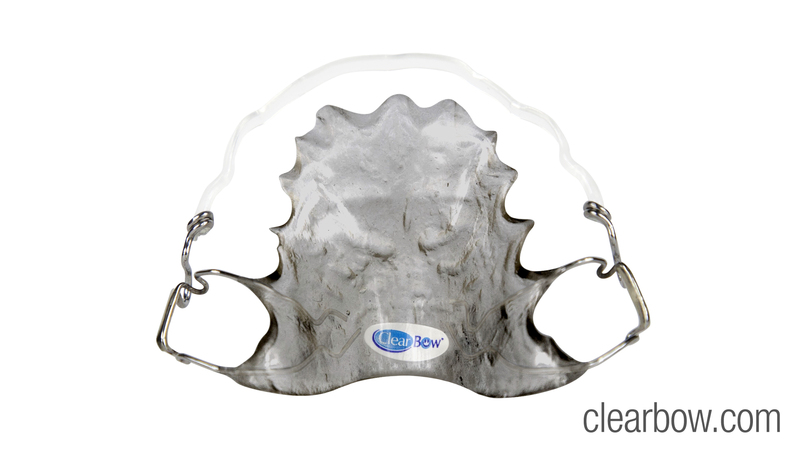 ClearBows are available in 8 different sizes for both non-extraction and extraction cases. 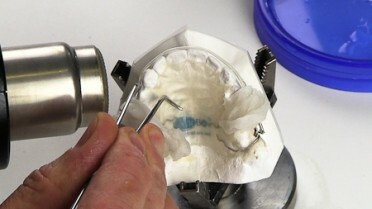 We identify non-extraction ClearBows with a green plus symbol (+) and extraction ClearBows with a blue minus symbol(-). 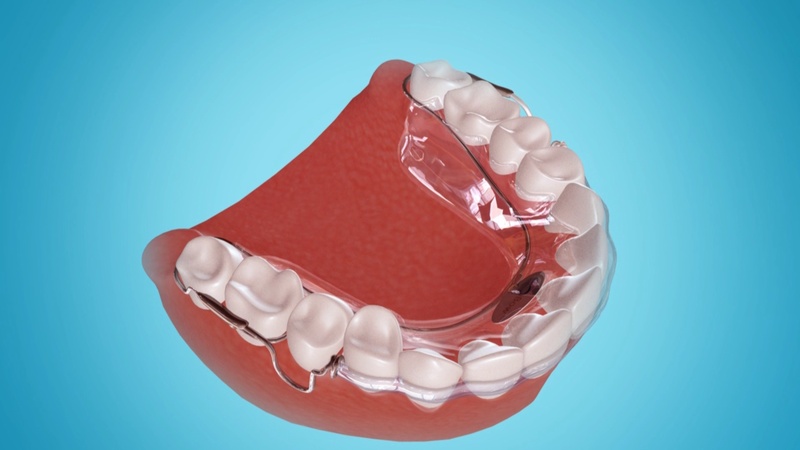 The only difference between the non-extraction and extraction ClearBows is the extension on the plastic. 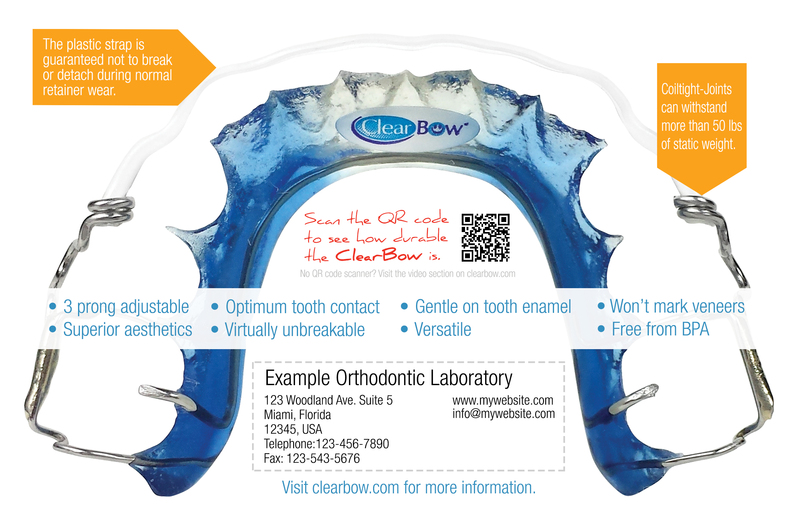 Below you will find a variety of free marketing materials that your laboratory can easily use to promote the ClearBow. 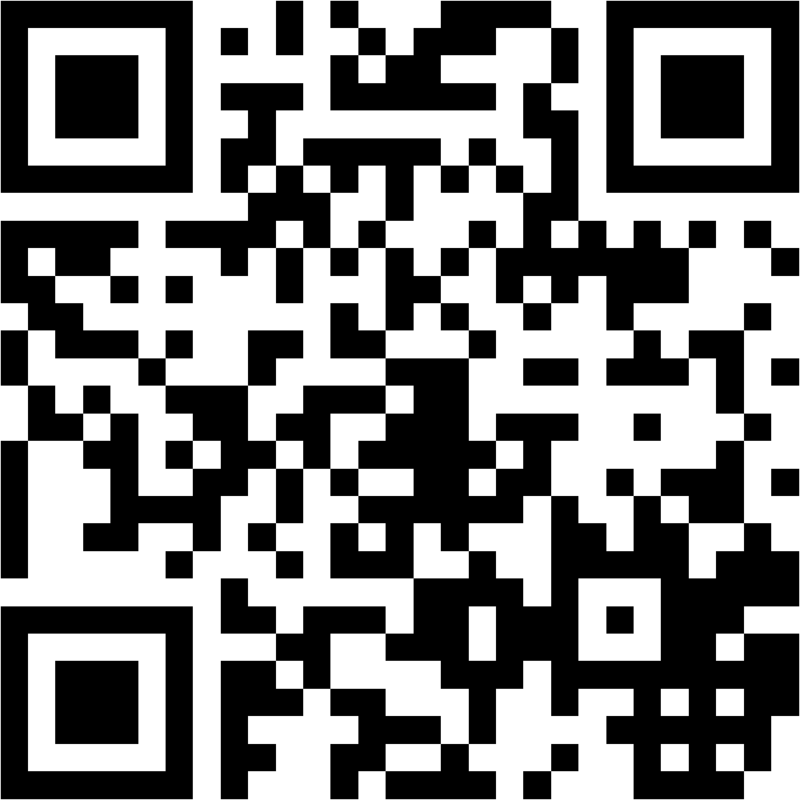 You can use these images and brochures in print or online (website, social media, blogs, and articles). 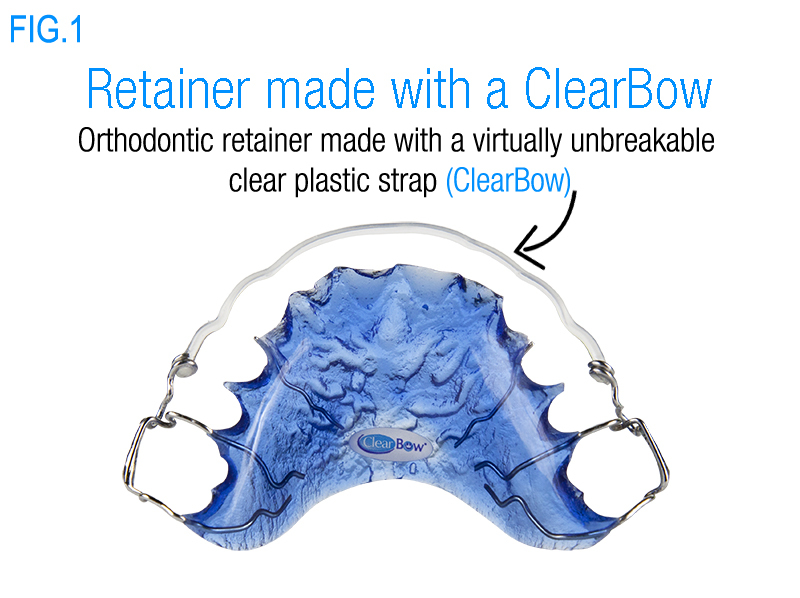 Remember, many types of orthodontic appliances can be made with the ClearBow. 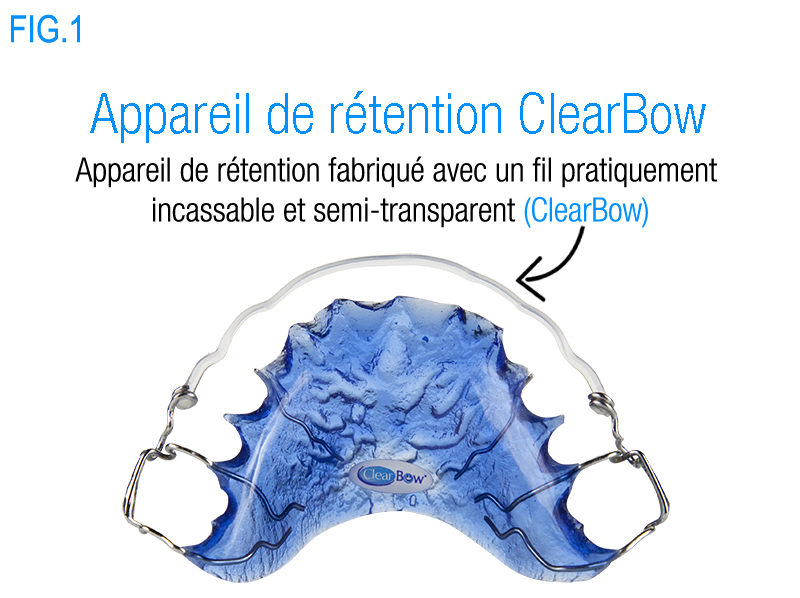 Can I promote the ClearBow under a different name? 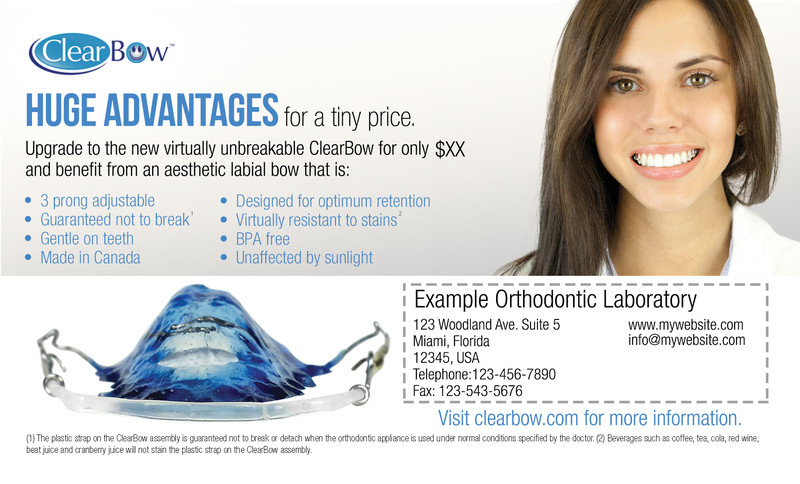 It is to your advantage to promote this labial bow using its brand name, The name ClearBow is used all images, brochures and patient-direct advertisements. 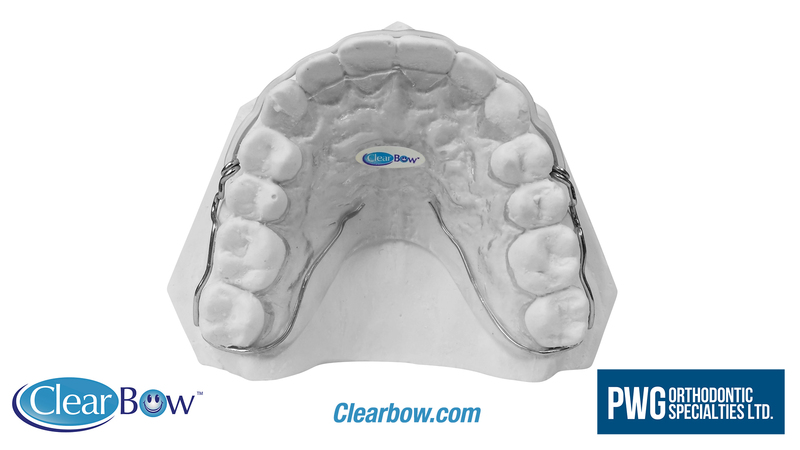 The name ClearBow is short and easy to remember. 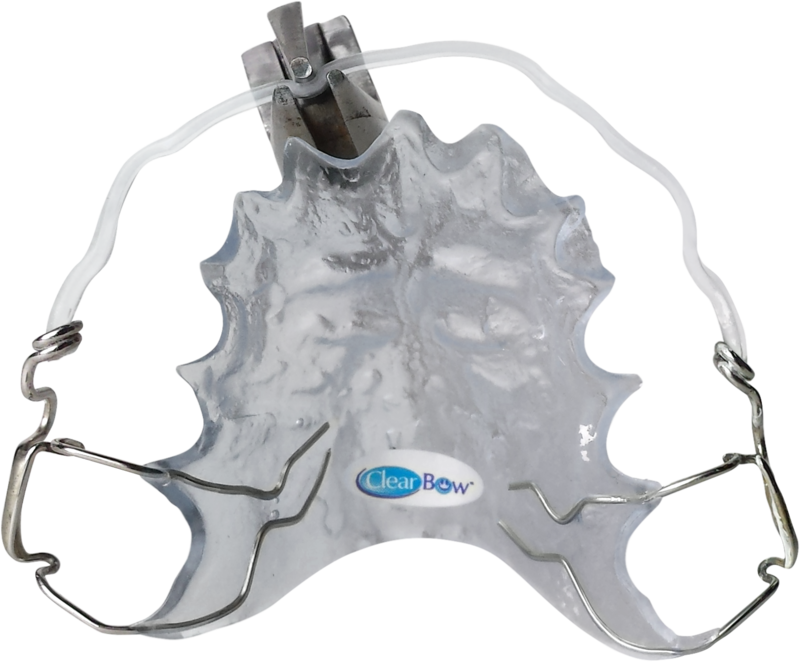 It will be very confusing for doctors and patients if we start changing the name of this unique labial bow. 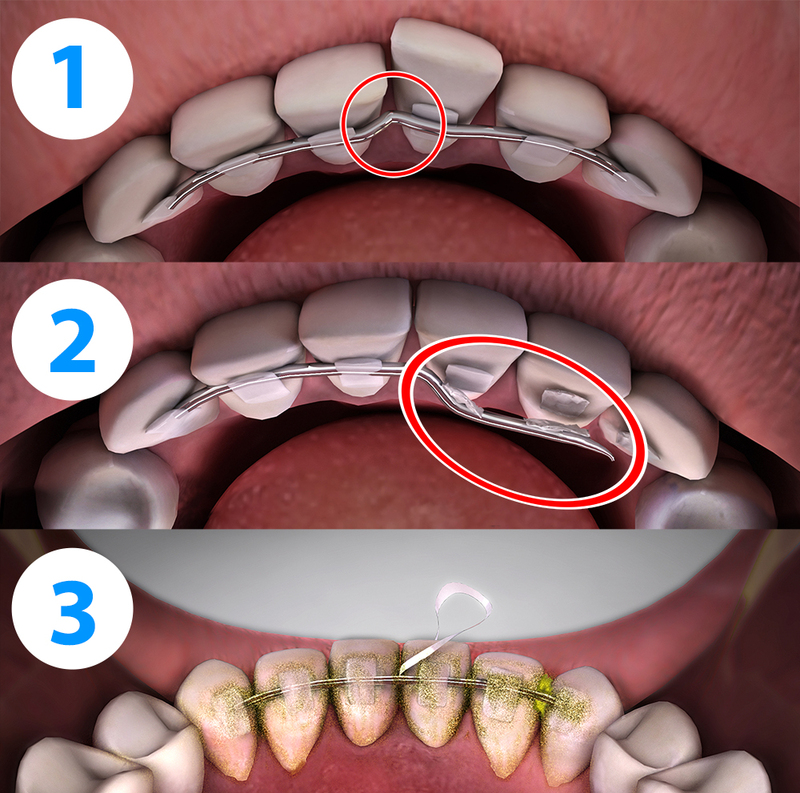 What happens if the transition point from one size to another on either section of the ruler is at distal of the tooth? What happens if I heat ClearBow too long? The ClearBow will turn white. After testing many different heat tool, we found the Steinel SV 803 UltraHeat™ II (120 V) and the Steinel HL 1910 E (220 V) to be the best when using it for adapting the ClearBow. 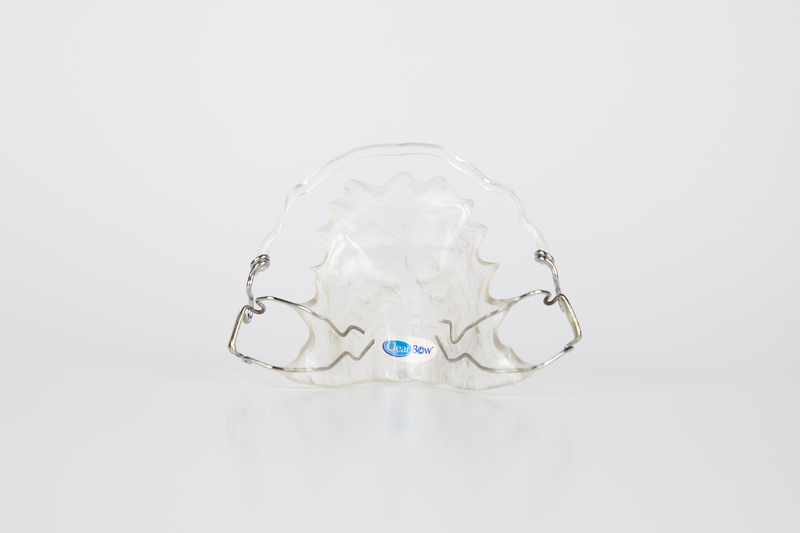 It has very little temperature fluctuation, a constant airflow and is very reliable. 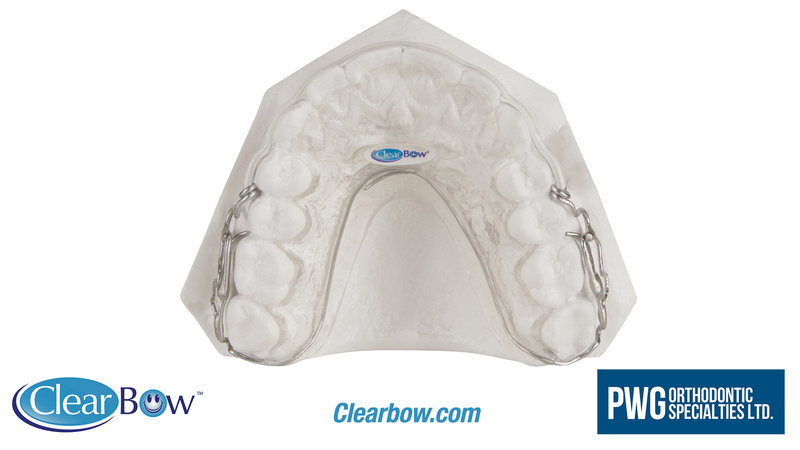 Can the ClearBow be used on the lower arch? The ClearBow can be used on the lower arch if the teeth are long enough and the overbite permits. 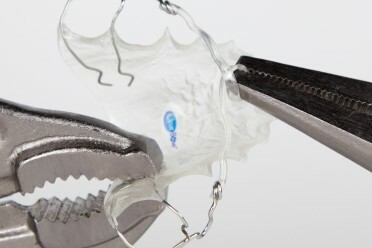 Can I use my own tools to adapt the ClearBow? 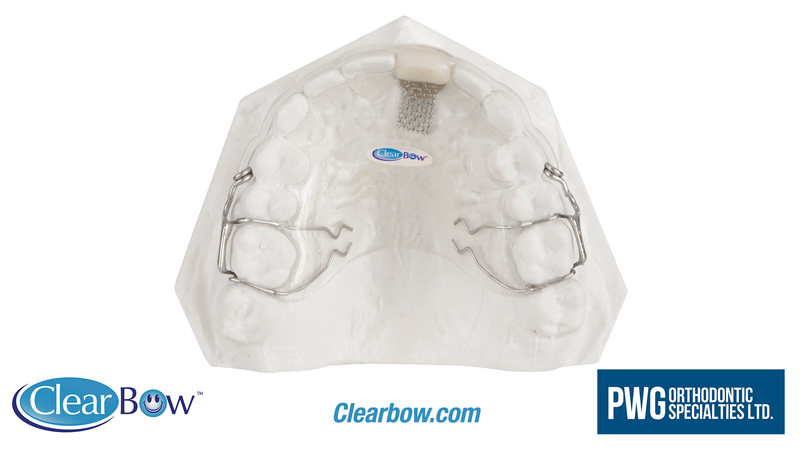 We developed specially made tools to use with the ClearBow in the quickest and most efficient ways possible. 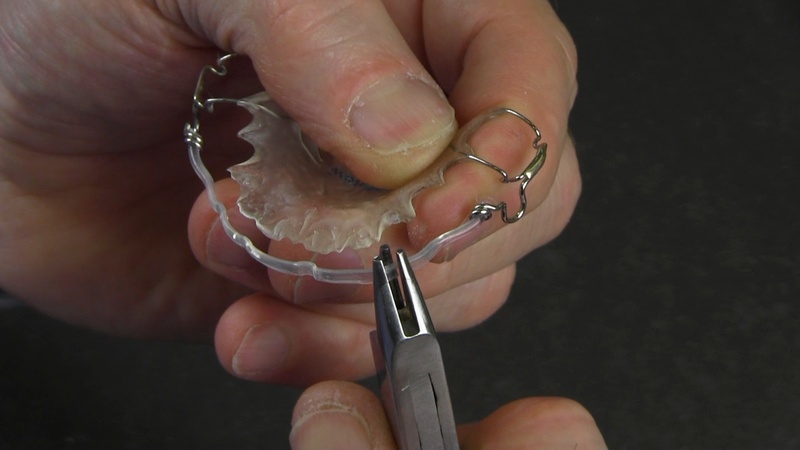 If you are comfortable using your own tools, keep using them. 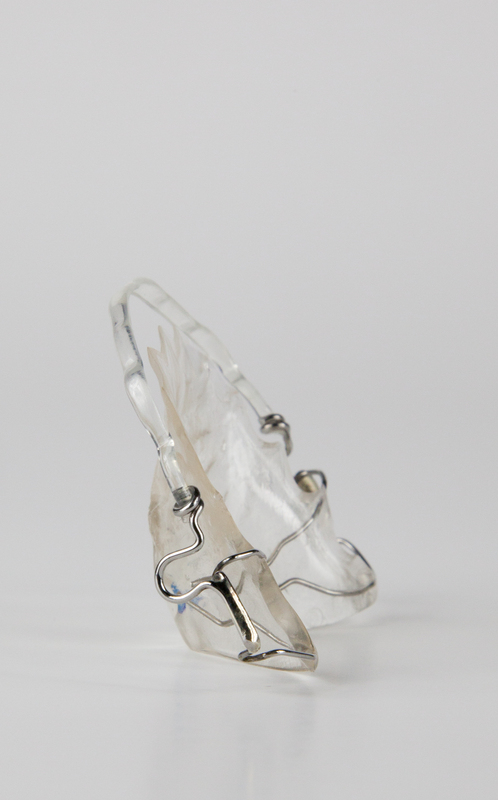 If you have not tried our tools, you could be working too hard as our tools are specially designed to easily complete the adapting phase of the Clearbow in the quickest amount of time. What are the little ClearBow labels for inside the packaging? 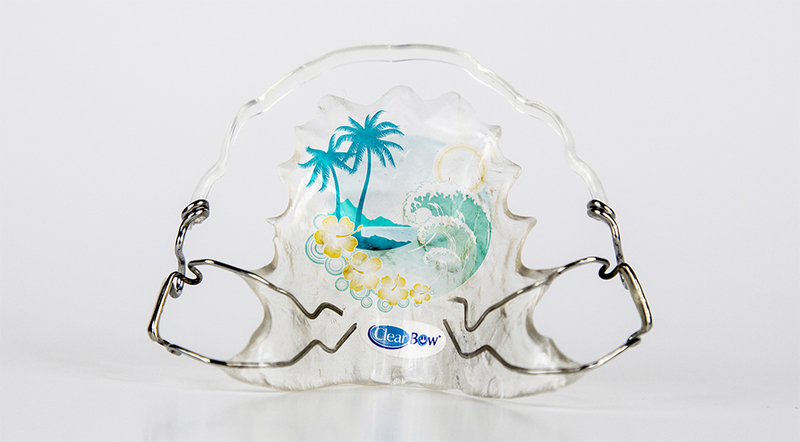 These little labels are for embedding inside the acrylic to brand the Clearbow retainer, helping patients identify the type of dental retainer they have. 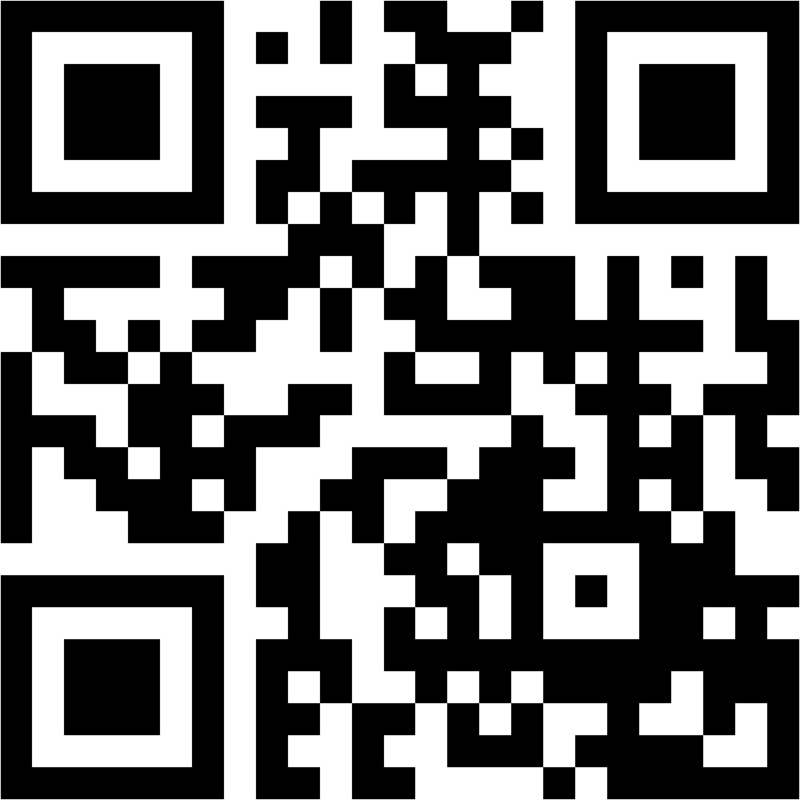 This is also a great branding opportunity for your lab, and a convenient method for informing potential accounts of your services and products. The labels are made small enough to be easily embedded into the acrylic plate, and they are created with food-grade materials. 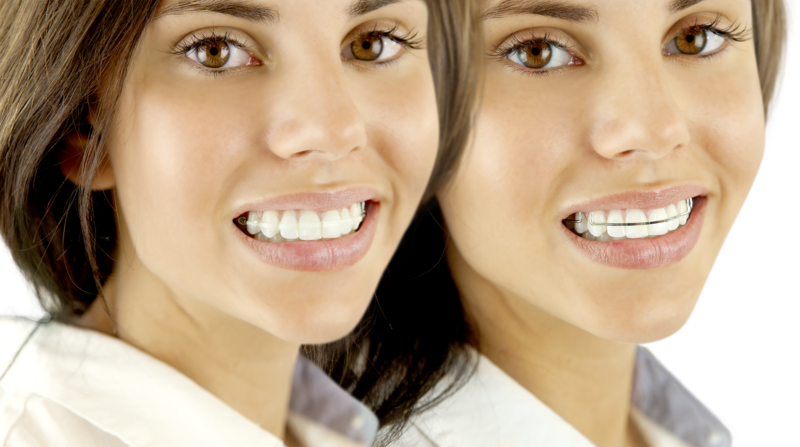 The labels will not fade or distort when in contact with resin monomers. 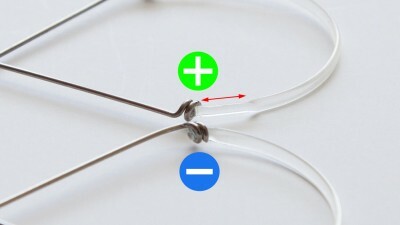 What is the diameter of the steel wire? 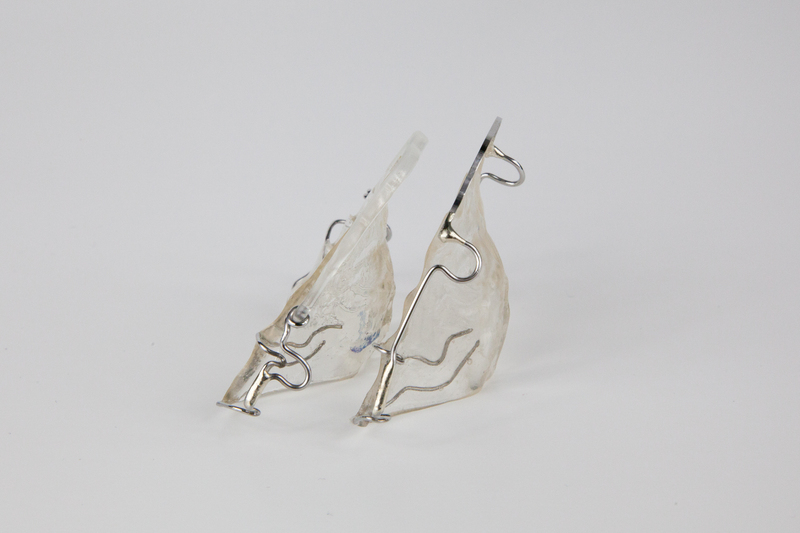 How much do the ClearBows cost and where can I buy them? 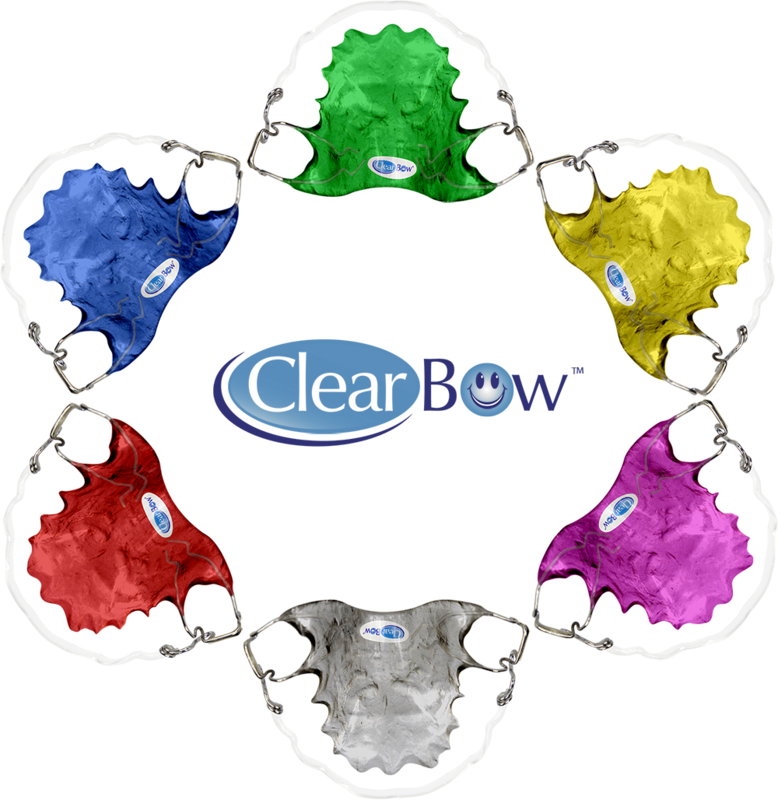 How many different size ClearBows are available? 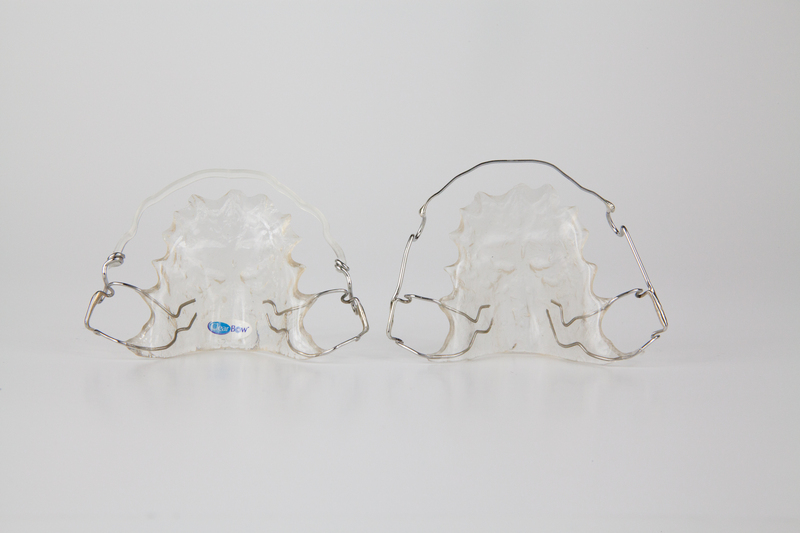 There are 8 different size ClearBows for non-extraction and extraction cases. 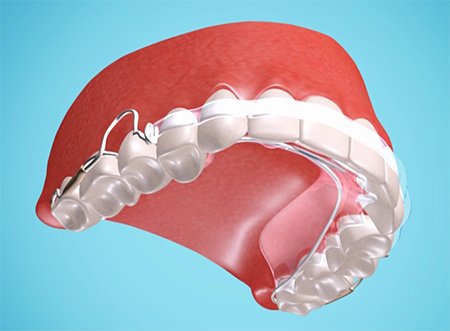 The non-extraction ClearBows (+) have an extension after the flat portion of the assembly and the extraction (-) ClearBows do not. 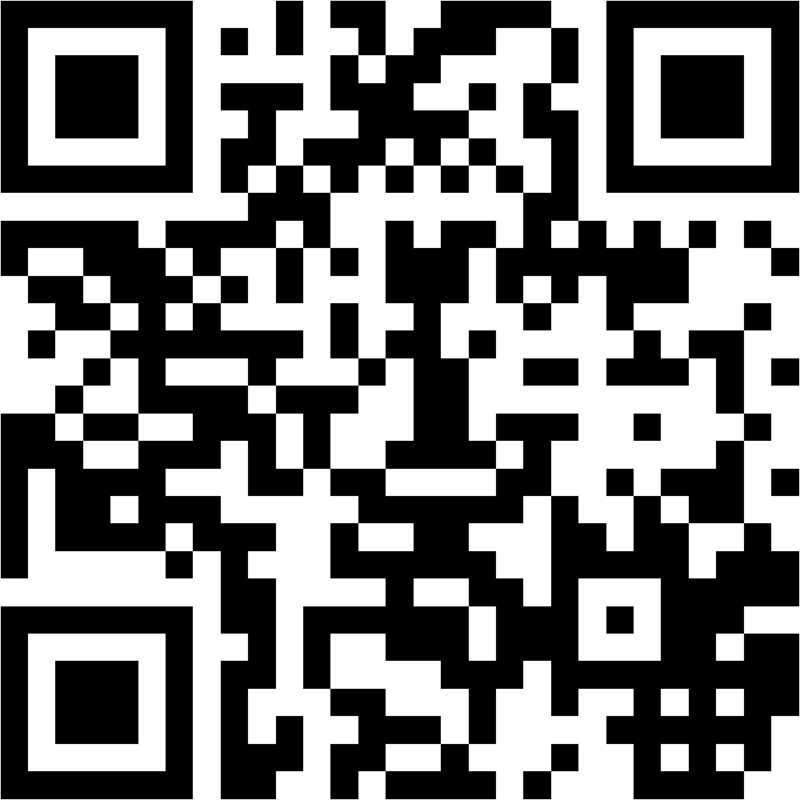 Please refer to image on your right. 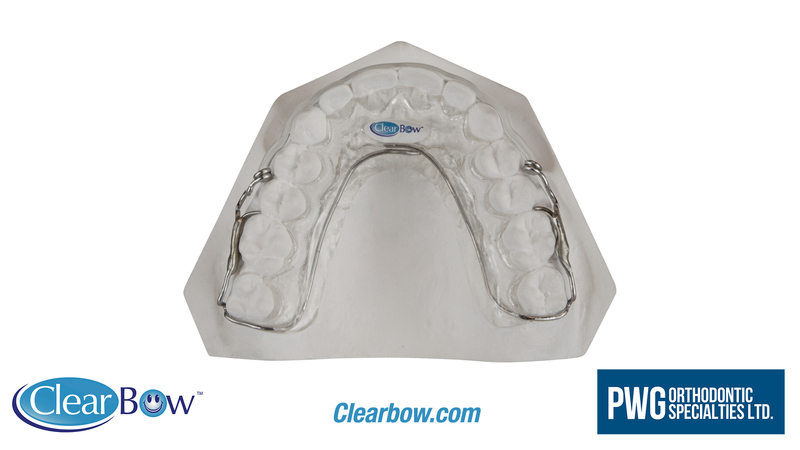 ClearBows for non-extraction cases are identified with the color green and a plus (+) symbol. 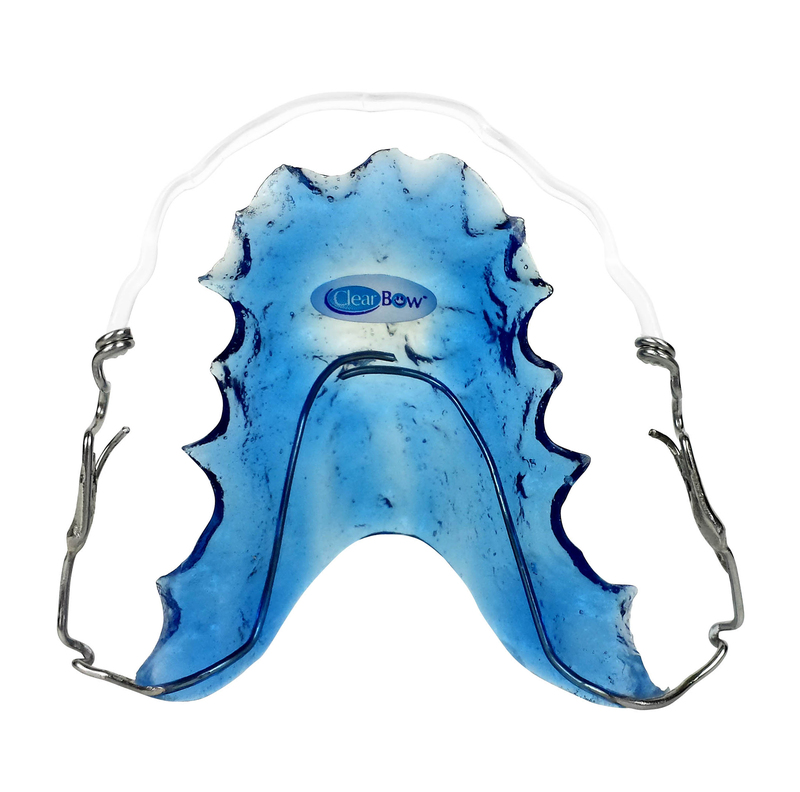 ClearBows for extraction cases are identified with the color blue and a minus (-) symbol. 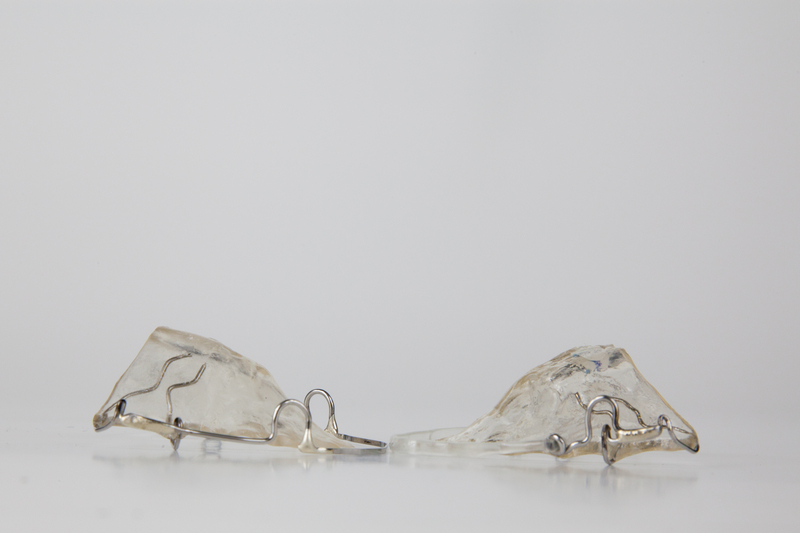 My acrylic plate and / or wire work are moving when adapting the ClearBow. 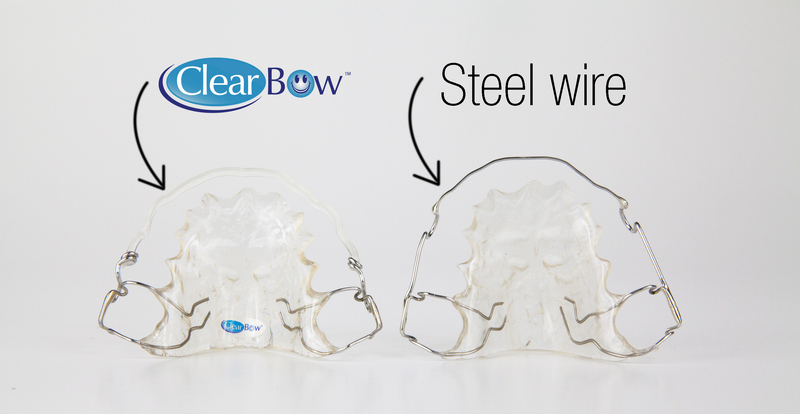 Ensure that your wire work and acrylic plate are fixed onto the dental cast before adapting the ClearBow. 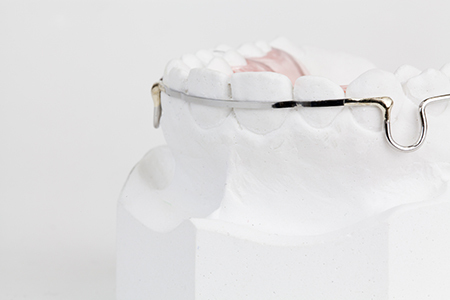 You may need to use an instant bond type glue (Krazy glue®) on the distal legs to secure the appliance on the cast. 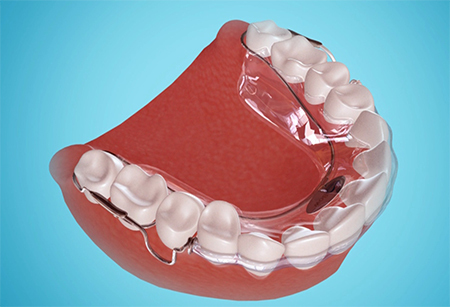 What happens if the ruler’s transition point from one size to another falls distal to the tooth? There’s vapor coming from my new Steinel heat tool. It is normal for new Steinel heat tools to emit a vapor during their first few minutes of use. This is from a residue burning on the element. The ClearBow is turning white. 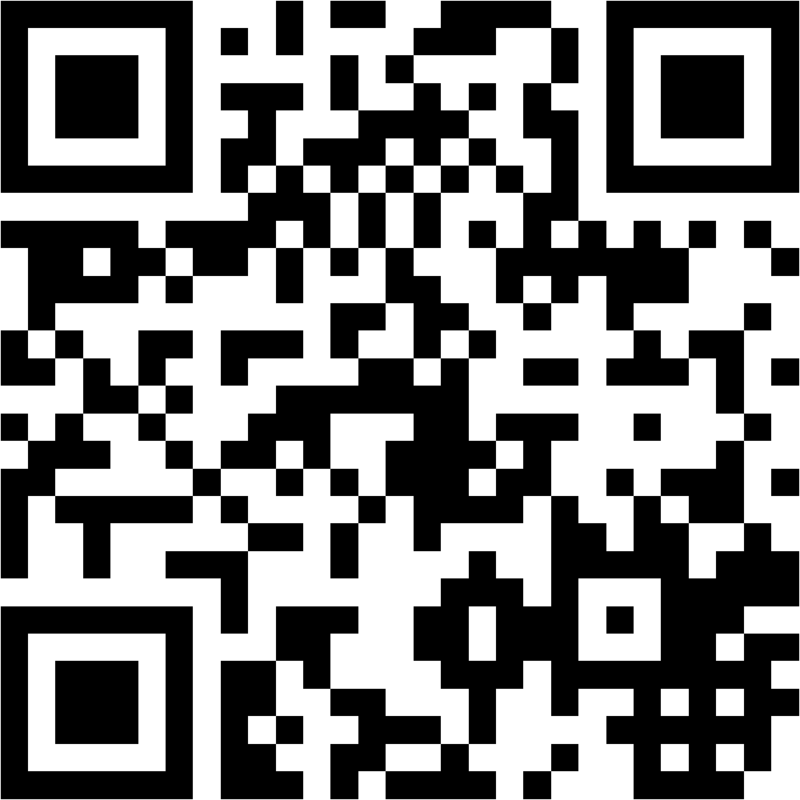 If you’re using the recommended Steinel heat tool please follow the instructions below. 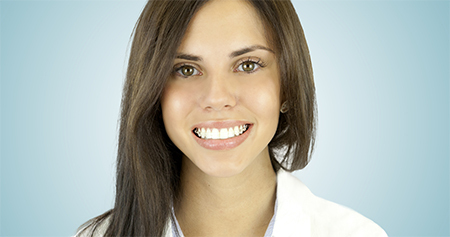 If you’re not using the recommended Steinel heat tools, we strongly recommend that you do so. The Steinel heat tools are very reliable, inexpensive and provide a constant air flow at minimal temperature fluctuations. The ClearBow is being heated too long. You shouldn’t heat the ClearBow for more than 4 seconds for each section to be adapted. The temperature dial on your Steinel heat tool is set above 4. Always keep the temperature dial at 4 for the (120 V) Steinel SV 803 Heat Tool or between 3 and 4 for the (220 V) Steinel HL 1910 E Heat Tool. 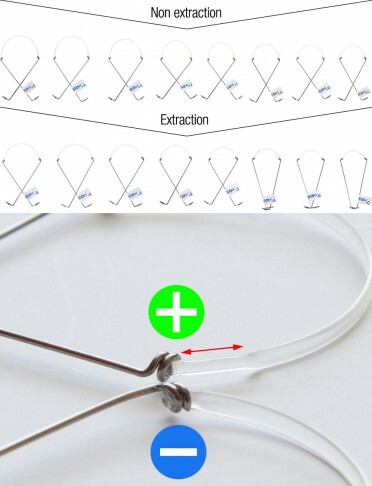 You may be heating the tweezers too long while making the bend in the ClearBow. 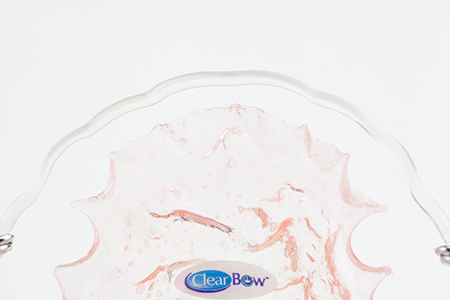 Heat the ClearBow first to soften plastic, make the bend, remove the heat and cool the bend with wet tissue paper. The ClearBow is not shrinking. Make sure your Steinel heat tool is set to the proper settings below. 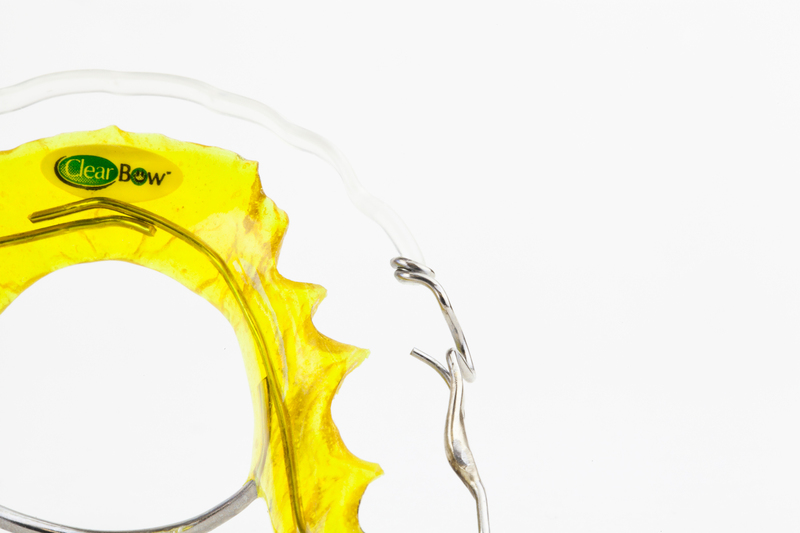 Keep the nozzle 1″ away from the surface of the ClearBow. Leave your Steinel heat tool on for 15 seconds prior to using. Make sure nothing is covering the heat gun nozzle. If the instructions above are still not helping, contact us.